The first bust in the range is Killer Gorilla..Just like in the movies he's vicious and larger than life. 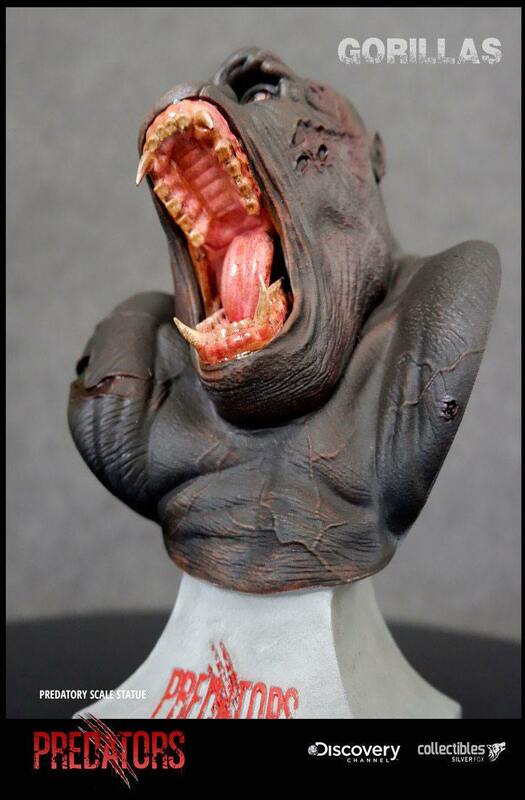 The bust is 19 cm tall and will come complete in an EVA foam molded package. with a gift box and authenticity card.